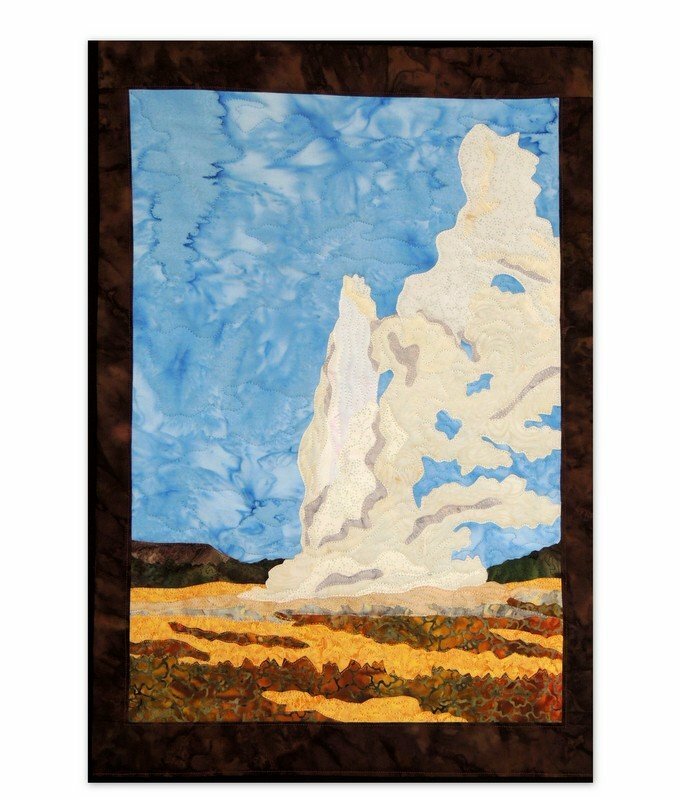 Create a lovely fabric applique of Old Faithful--one of the most iconic views from America's first National Park! This landmark was the first geyser in the park to receive a name and it is one of the most predictable geographical features on Earth! Includes instructions and placement guide along with tips and tricks for successful quilting.